Correspondents are available over the phone, on camera, on IM, on web cam as it breaks. GRNLive is your first port of call, with journalists in every country in the world, our unrivalled access gives you security in knowing you can speak to a correspondent on the ground at very short notice. Have a look at our client list to see who uses our services. 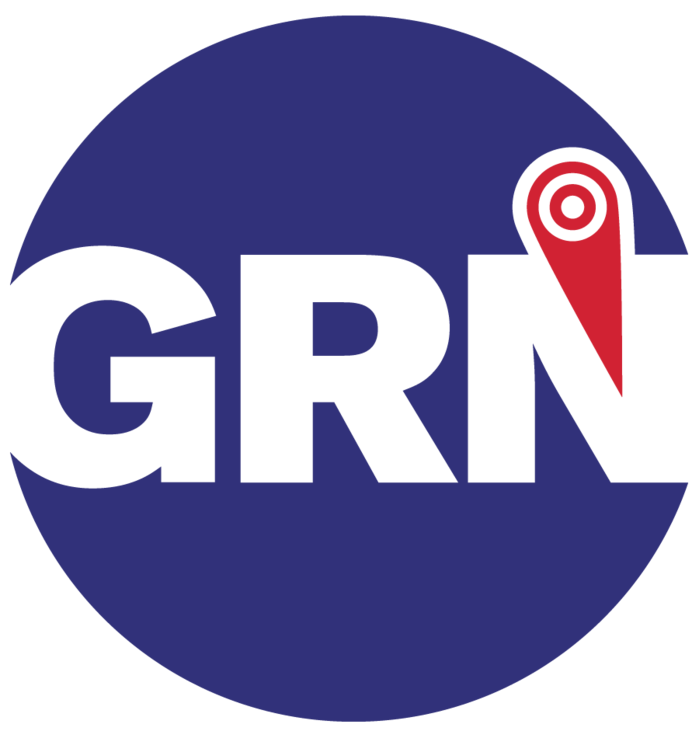 GRN, the world's first ad hoc freelance news agency, delivering live coverage to radio and TV broadcasters around the world for 10 years. We cover world news, entertainment, sport, business for your radio news and your TV news programmes. GRNLive specialises in live news. If you are looking for GRN or Global Radio News, you've come to the right place. We have changed our name from Global Radio News to GRNLive to help our TV news clients with branding. There will be no change to our correspondent services. GRNLive represents some of the best corresponents in the world, bring you breaking news as it happens - contact us for details. GRNLive also provides fixing services for the news business. Let us know if you need translation, voice-over, city guides, taxi's booked or anything else anywhere in the world. GRNLive runs a parallel network of local expertise around the globe specialising in support for the news and entertainment industries. GRNLive is Global Radio News and Global TV News in one more compact unit. Correspondents are currently covering stories in Afghanistan, Burma, Cuba, Gaza, Iraq, Iran, North Korea and Yemen. If you need to find a correspondent or would like to sign up to GRNLive please e-mail us or call us on + 44 (0) 20 7976 5335.